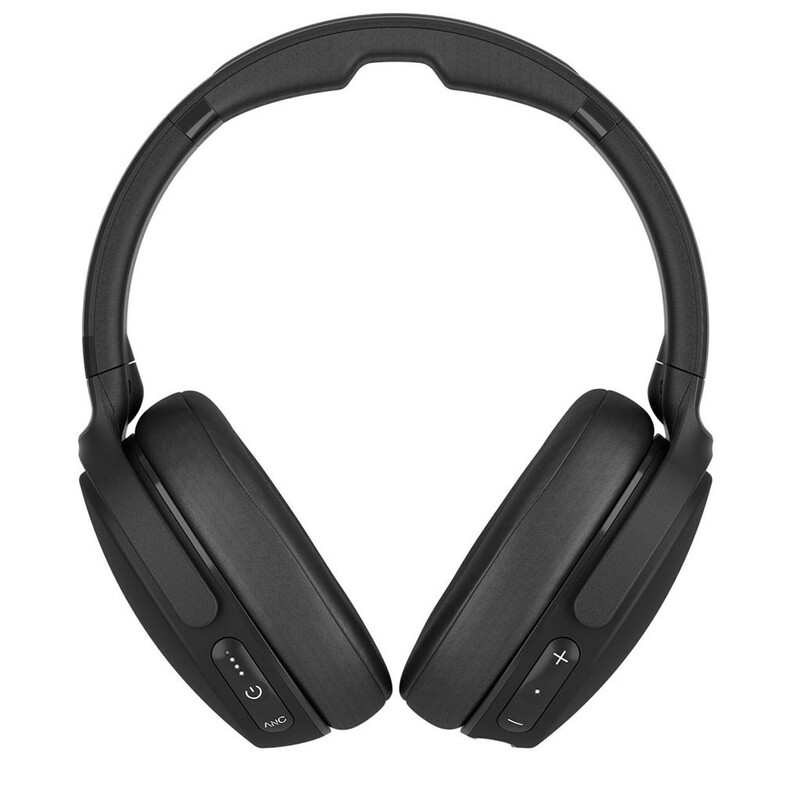 SkullCandy just launched Venue, the company’s latest Noise Canceling Over-Ear Headphones in India. It features a strong, lightweight folding design and is crafted with premium materials. The cushioned adjustable headband lets you dial in the perfect fit, while soft memory foam ear cushions mold to your ears. It has 24 Hours of Battery Life with Rapid Charge even with ANC, comes with Find Your Headphones feature, Monitor Mode as well as Activate Assistant with the quick touch of a button. Built-in Tile technology lets you track your headphones anywhere. Active Assistant: With the quick touch of a button, you can use Venue to activate your device’s voice assistant to get directions or message your friends. Monitor mode: Just press a button and Venue lets you answer a question or order a coffee without taking off your headphones. 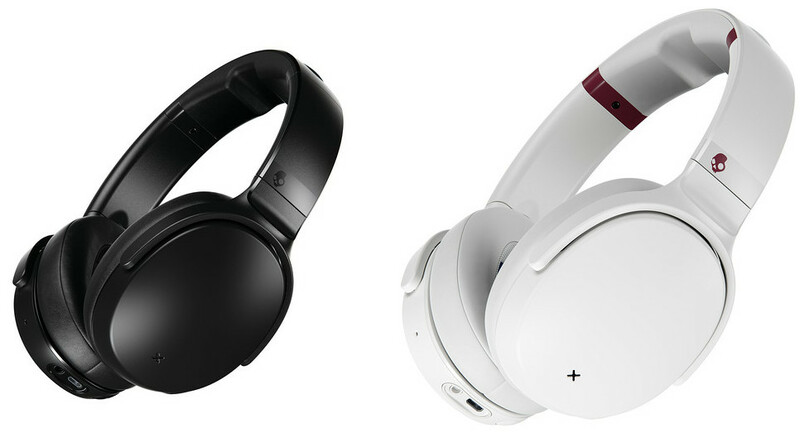 The SkullCandy Venue comes in Black and White colors and is priced at Rs. 18,999.